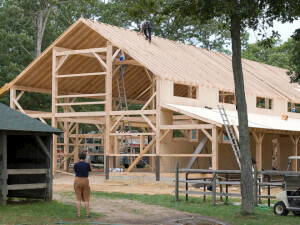 Barn building can be an exciting and satisfying construction project, but costs can vary widely from region to region. 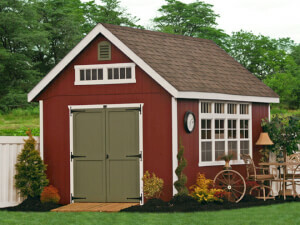 Garden sheds are a very attractive option for homeowners, but building costs can differ considerably depending on several different variables. 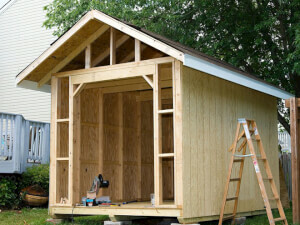 Shed builders are contractors that will complete your new project to code, and you will have extra storage for your bicycle, lawnmower and your tools. 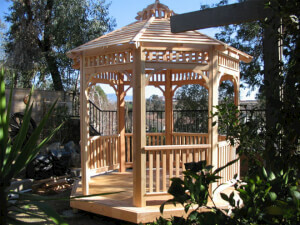 Gazebo builders are experienced professionals who will be able to complete your project according to building code. Get a FREE localized quote here! 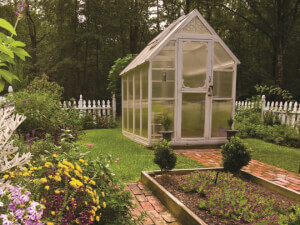 How much should greenhouse repair cost you? 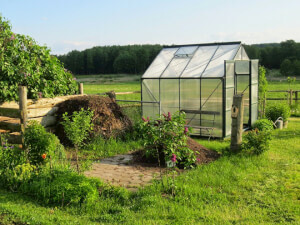 Find out what influences the costs to increase. You can get a 100% free custom quote from local pros.